I enjoy working at Manomet because across all of our projects our approach is to work with people from different backgrounds in order gain a complete understanding of a problem and the viability of potential solutions. In my time at Manomet I’ve worked with foresters, loggers, forest landowners, fishermen, shellfish harvesters, local, state and federal government officials, community groups, and other scientists. Interacting and learning from people with different backgrounds and experiences is essential to make meaningful change in today’s world. I lead the Measuring Success Program that measures the impact of Manomet’s work. We use a framework that tracks how engaging people on sustainability challenges can lead to changes in management or behavior that improves the economic, environmental, and social conditions of the forest, economic, food, and natural systems where we work. This helps program managers better understand what is going well, how we can be more effective, and quantify our impact for funders, supporters, and partners. I also work on fisheries research projects including working with shellfish harvesters to test experimental new methods to farm softshell clams. 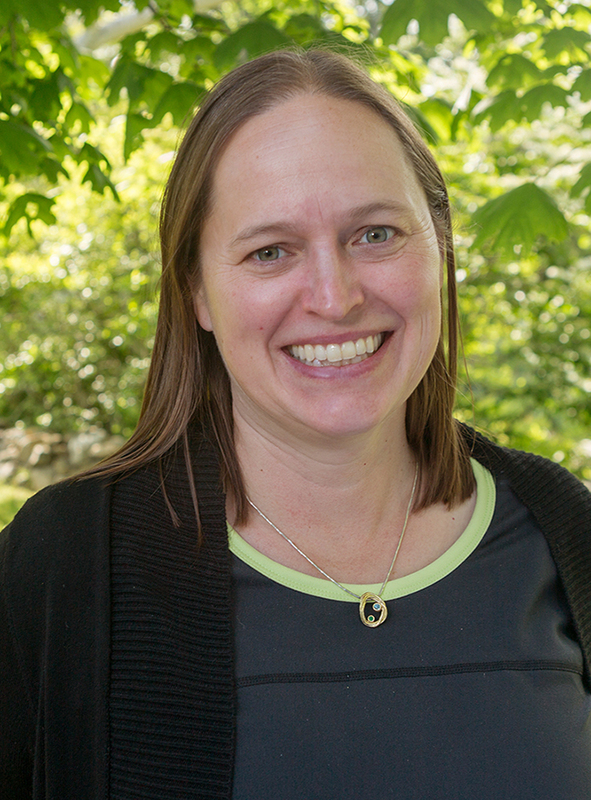 During Ethel’s time at Manomet, she has worked on a wide variety of topics: healthy forests and clean water, climate change adaptation, and forest carbon offsets projects. More recently, Ethel works with shellfish harvesters in Maine to test softshell clam aquaculture strategies. She also leads Manomet’s Measuring Success Program to track program outcomes and goals. Ethel holds an M.S./M.P.A. from Indiana University in Aquatic Ecology and Environmental Policy. When she’s not at work you’ll find Ethel hiking, skiing, running, and boating in midcoast Maine with her husband, daughters, and two crazy dogs. Ethel is on the board of directors for her community’s land trust, a Girl Scout troop leader, and a volunteer soccer coach.